A drug, which is used to treat kidney cancer, will be available in England and Wales, the NHS has confirmed. 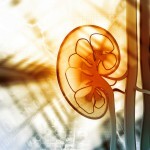 Cabozantinib, which is already approved in Scotland, has been proven to prolong the life of kidney cancer patients. The drug, which works by ‘switching off’ tumours could enable many patients to live a longer life and enjoy better quality of life according to doctors. Kidney cancer affects around 12,000 patients every year in the UK, making it the 7th most common form of cancer. The move has been welcomed by Kidney Research UK. Representatives from the charity claimed that patients had limited access to treatment and access to the drug would enable more patients to spend time with their loved ones and give them hope. Sallyann Allenby is currently receiving treatment for the most common type of kidney cancer, renal cell carcinoma. The 61-year old has been through many different treatment options since she was diagnosed after spotting urine in her blood and collapsing on a flight home in 2013. She has experienced unpleasant side-effects and was also involved in a clinical trial, which had no positive impact on her individual case. Now, Sallyann feels like she has hope and something to look forward. 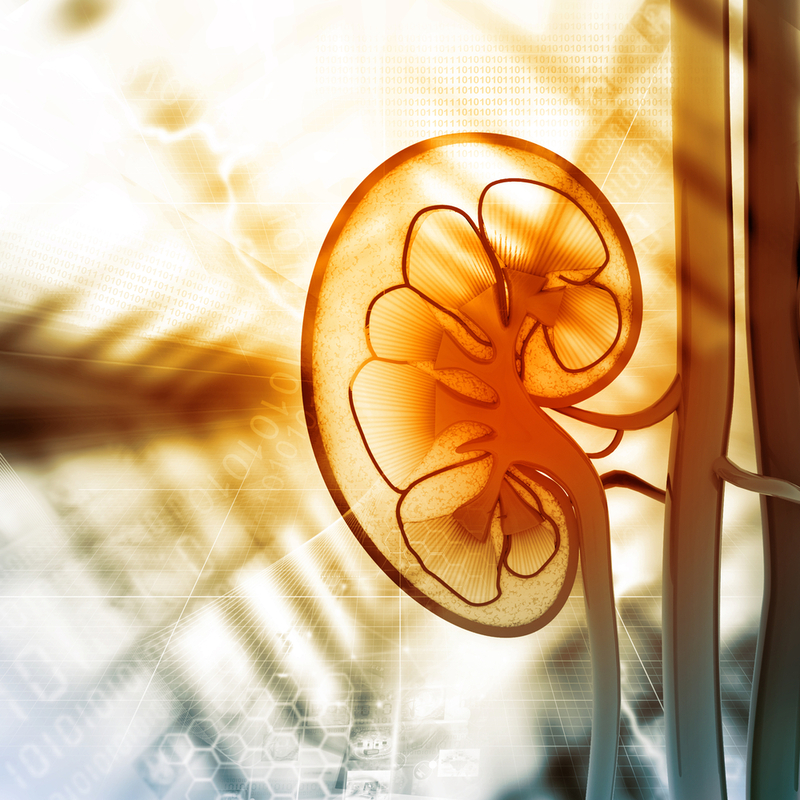 Trials have shown that cabozantinib can be beneficial for patients who have kidney cancer and cells that have spread to other parts of the body. Researchers say that the drug can silence tumours by targeting cells that have previously become resistant to other drugs. Sallyann said that when you have cancer anything that gives you hope that you could live longer is welcome, and now she hopes to have more time to spend with her two granddaughters.